Brow Books has sold North American and Spanish-language rights to Axiomatic (Maria Tumarkin). North American rights were sold to California-based nonprofit publisher Transit Books, with publisher Adam Levy describing Tumarkin’s book as ‘incredible’. Brow Books publisher Sam Cooney said it was ‘so fitting and so thrilling’ that the first two rights sales for Axiomatic are with two independent presses that are ‘celebrated for their focus on the most provocative and engaging works of contemporary literature, and on treating such writing with the understanding and respect it deserves’. 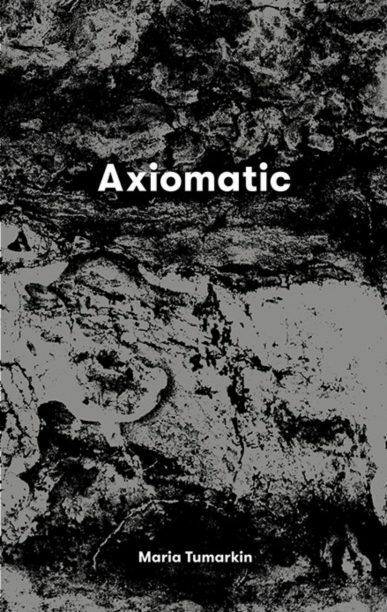 As previously reported by Books+Publishing, Axiomatic won the $30,000 Best Writing Award as part of the Melbourne Prize for Literature in November last year, and was recently shortlisted for the Victorian Premier’s Literary Awards in nonfiction.